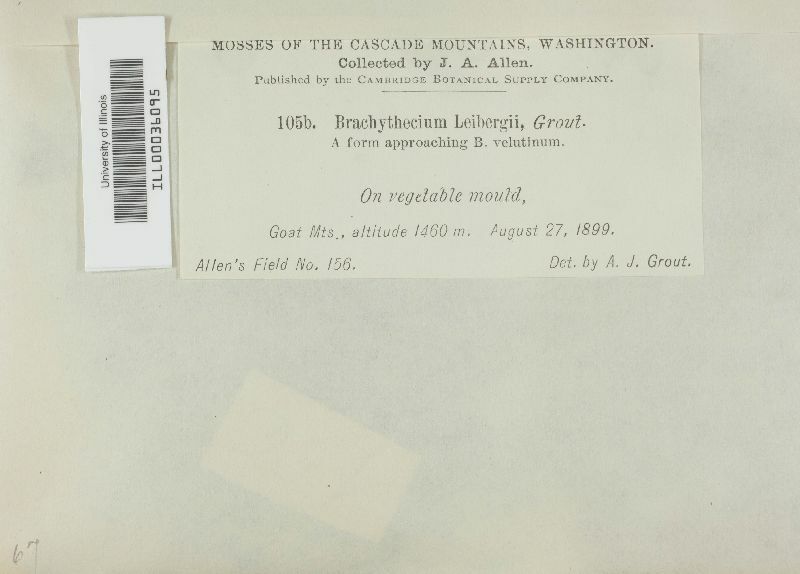 United States of America, Washington, Cascade Mountains, Goat Mts. 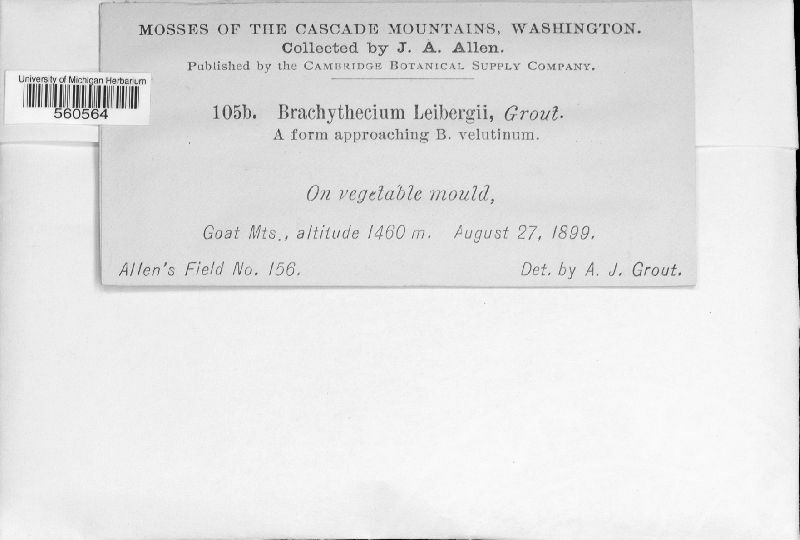 United States of America, Washington, Cascade Mts., Goat Mts. 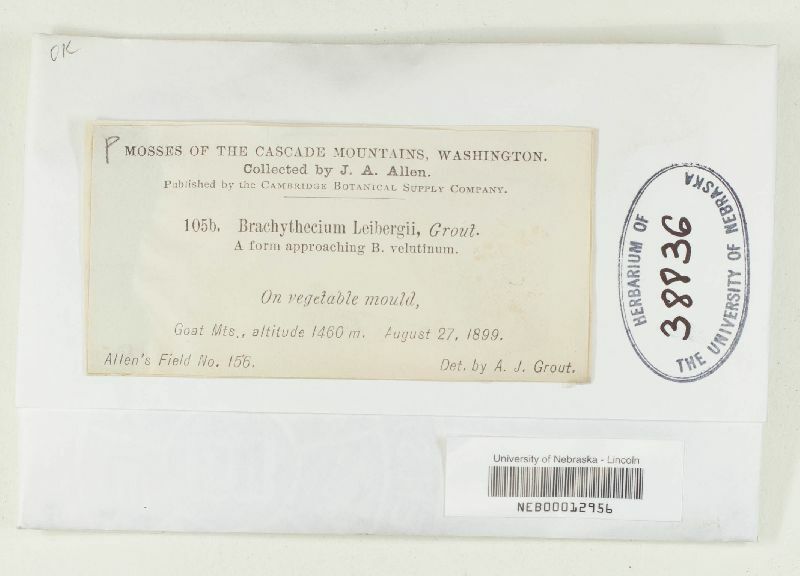 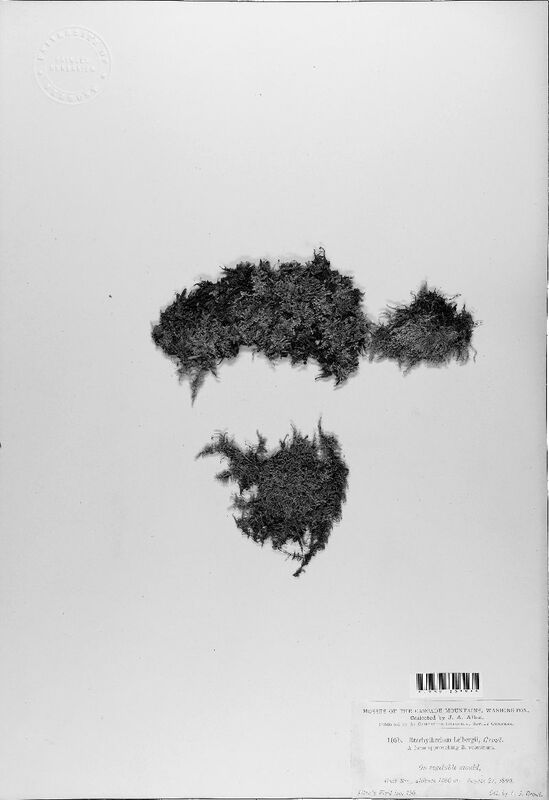 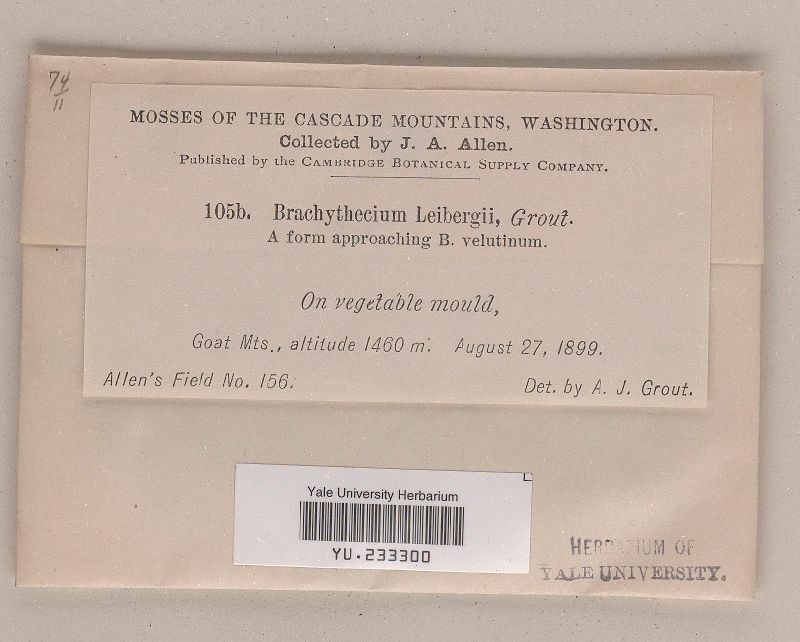 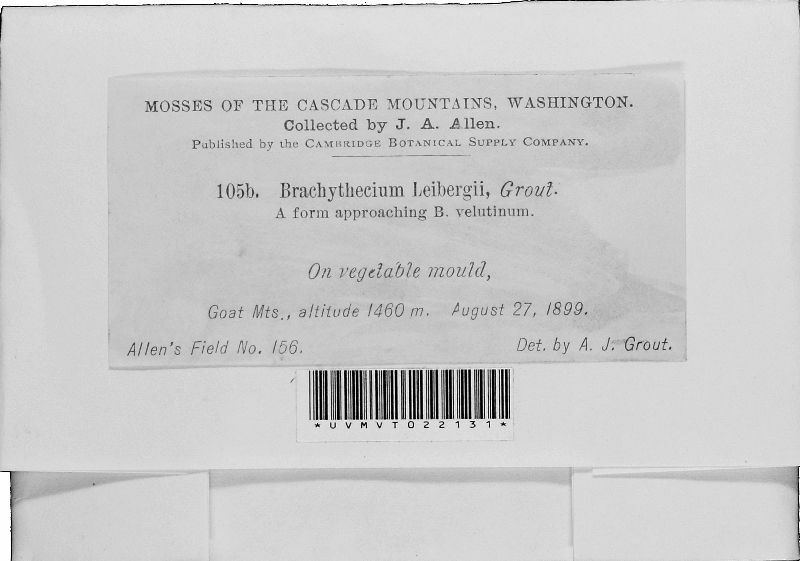 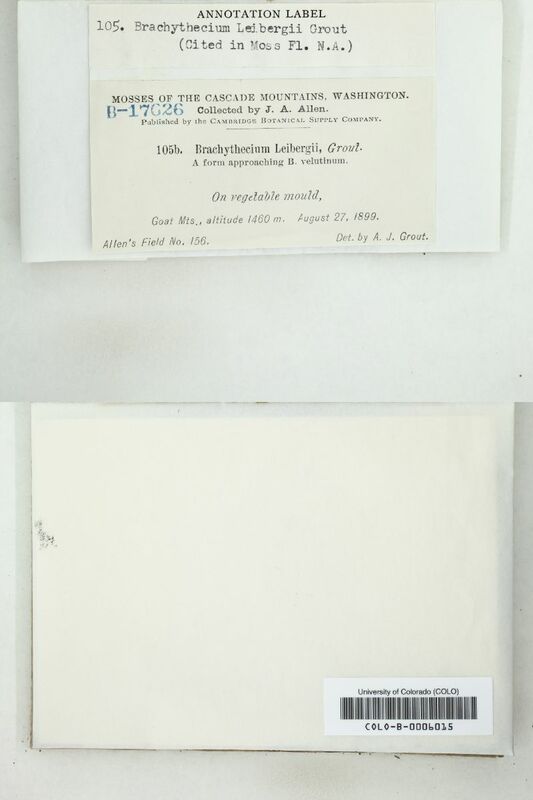 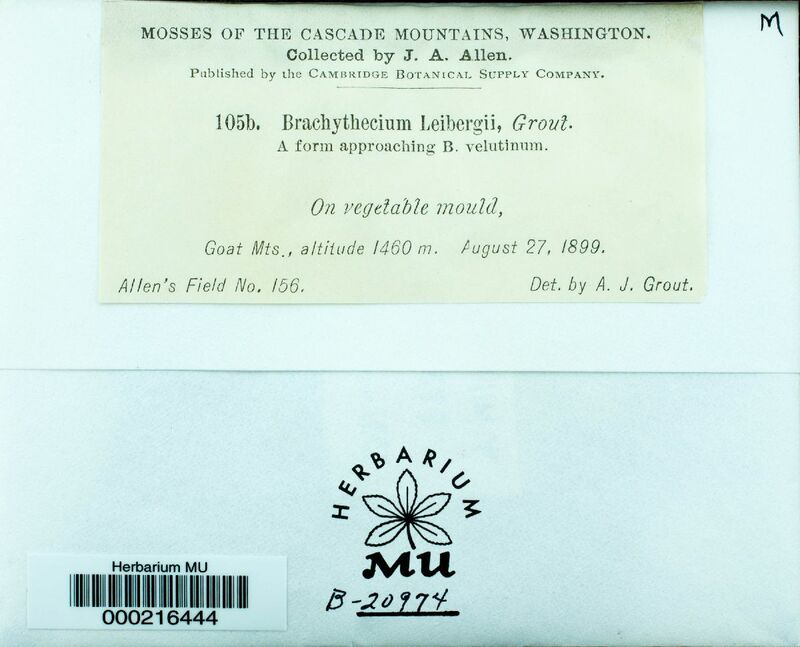 United States, Washington, Cascade Mountains, Goat Mts. 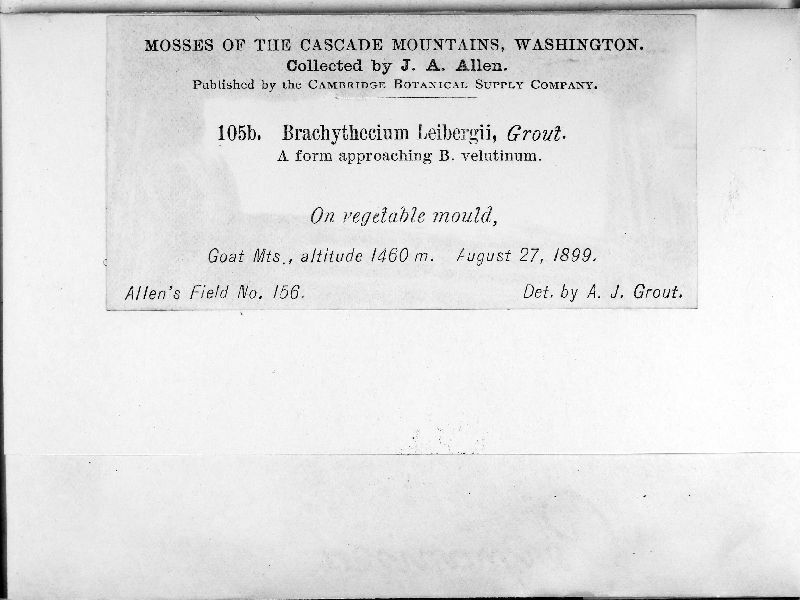 USA, Washington, Cowlitz, Goat Mts.